HolyJuan: Is your Gay product guaranteed? Don't be fooled by non-Gay products! 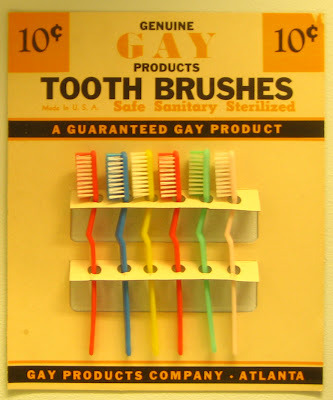 Fill your mouth with the Safe, Sanitary and Sterilized Gay product. If it's not guaranteed... it's not Gay! Where ever did you find that?! That's a classic!